Phuket is often overlooked in favour of the three “S” sun, sand and sea, but there’s a lot to see and do in this old town full of heritage buildings. 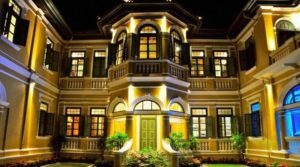 Having recently been elevated from a town to city status, the finest part about Phuket City is the comfortable mix of old and new with an exciting blend of tradition perfectly at ease alongside high-tech living, a blend of peaceful and pulsating attractions. It is a city that never sleeps and while many will see the night in at a bar, club or restaurant, the mornings always open early to the buzz of fresh produce markets, commuters heading to work and stoic monks taking to the streets on their daily alms rounds. 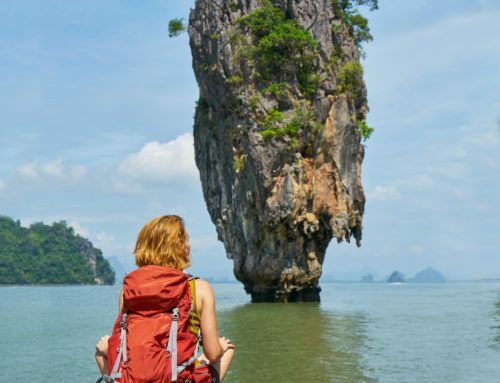 Take a look at some of Phuket main attractions including two weekly markets that should be a must on your to do list when visiting. 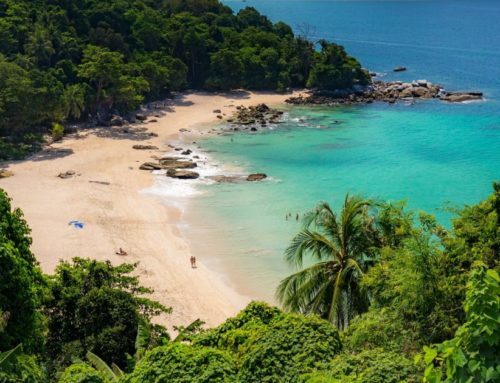 Phuket was a famous tin-mining centre before it became Thailand’s most popular island. Traders from Europe, China, Arabia and Asia all gathered to exchange spices and goods for tin and rubber which the island exported. 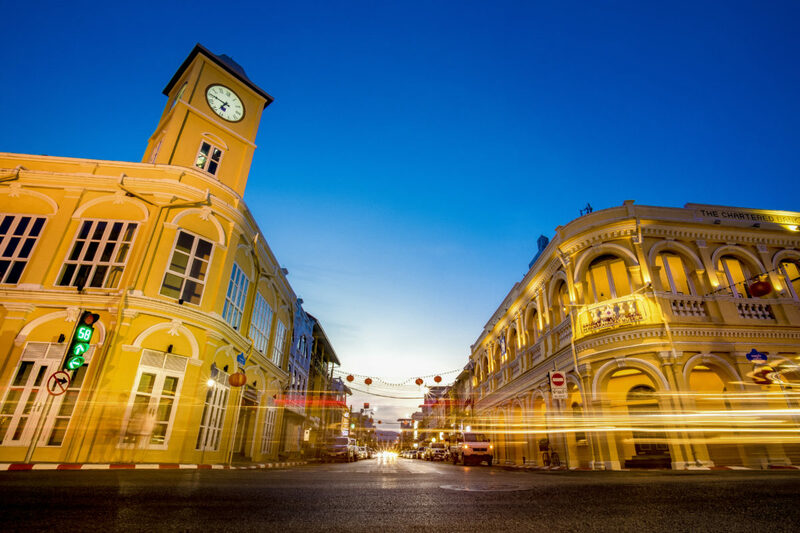 Phuket Town remains a wonderfully refreshing cultural break from the island’s beaches. Phuket Walking Street and weekend market is called “Lard Yai” by the locals and is an extremely popular market held every Sunday in the heart of Old Phuket Town on Thalang Road. This weekend street market was an instant success, adding a much-needed event to the historical part of town and runs from 4pm to 10pm. 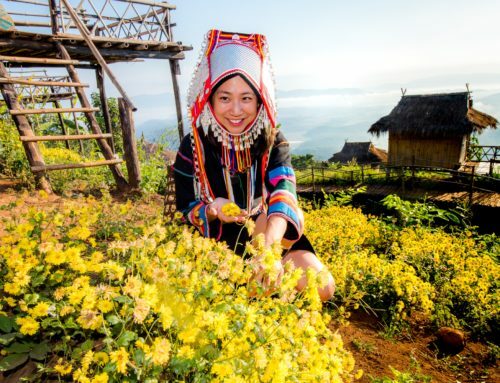 Discover some typical southern Thai culinary specialties as well as local handicraft and gift stalls. It is family-oriented with toy stalls and a trampoline for the little ones. This is a good place to spend a Sunday afternoon. 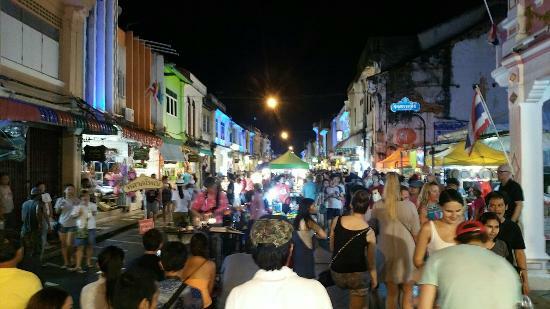 Local night markets are a great place to find some good bargains, souvenirs and keepsakes. Don’t waste a perfectly good beach day shopping – visit the night markets and you will miss out on nothing. 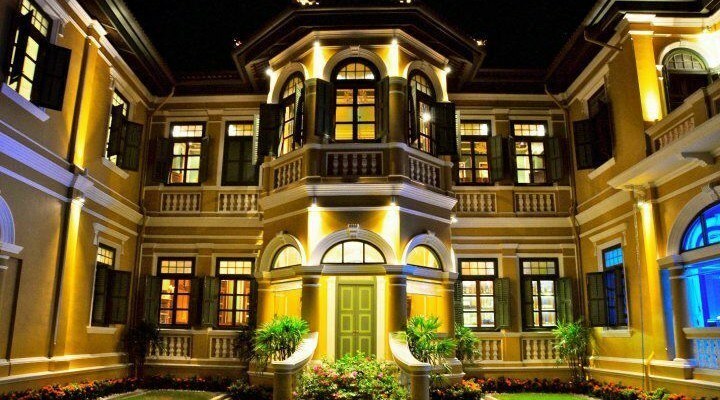 Baan Chinpracha, is a fine example of a Sino-Colonial mansion and is just a few doors away from the famous Blue Elephant Restaurant. 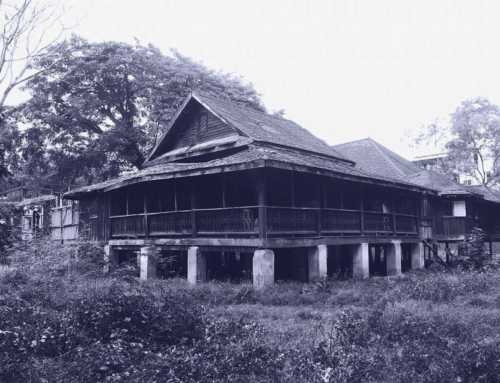 Visitors will not only have a sneak peek of how a wealthy Phuket family used to live many decades ago, but they can meet its owner too. Anybody interested in history and architecture should not miss this. 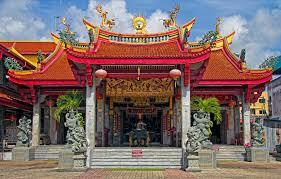 Jui Tui Shrine is a popular Chinese temple that plays a dynamic part in the annual Phuket Vegetarian Festival. Situated on Soi Phuthorn, Ranong Road, it’s a must-see site for all first-time visitors to Phuket as one of the oldest and the most respected spiritual centres around. Jui Tui Shrine main building itself has been through a number of face-lifts, resulting in a beautiful exterior and interior with three large altars bestowing statues of Chinese gods. Baan Teelanka is The Upside-Down House, a fascinating new attraction in Phuket. 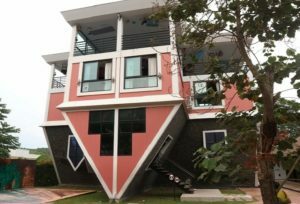 This fully furnished three-story house is literally built leaning on its roof. Your first impression when visiting is that you have just transformed into Alice in Wonderland as all the furniture and even a fish tank with fish swimming upside down, hang from the floor as you walk on the ceiling. Baffling but great fun. 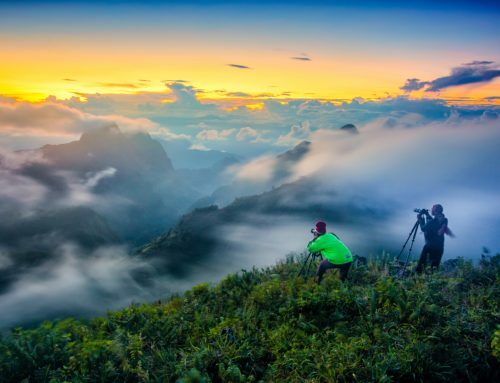 Being a place of great variety, there is something among the best things to do in Phuket for every kind of traveller. Above all, enjoy.